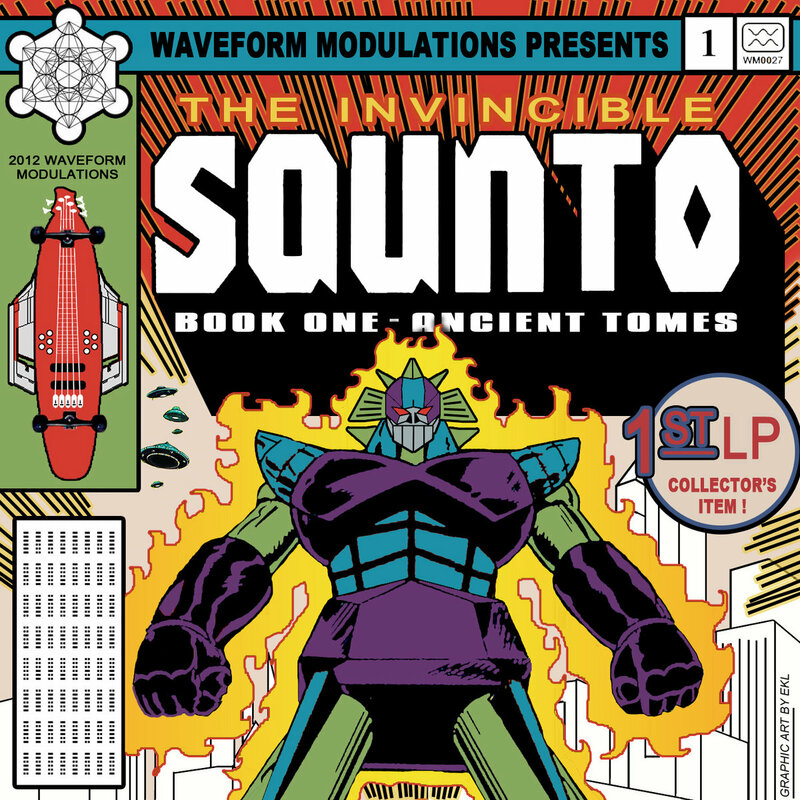 Completely comprised of material written before his 18th birthday, Eric “Squnto” Roth unleashes “Book One – Ancient Tomes”, in “The Invincible Squnto” series. “Ancient Tomes” takes the listener on a roller coaster ride through mystical landscapes and technological battles of heros vs villians and the epic adventures that follow! In other words, get ready for mind-bending drumstep, heavy dubstep & twisted electronic squelch. A mega release of cutting edge drumstep insanity & beyond! Drumstep Command Force is the code name for Earth’s highly trained special mission team. Its purpose… to defend freedom against evil organizations determined to rule the World. Together, the musical werk of artists/soldiers such as Flak, Squnto, Trackhed, & Quetzatl form “Drumstep Command Force”. Full length solo albums by each member of Drumstep Command Force are also available on Waveform Modulations.